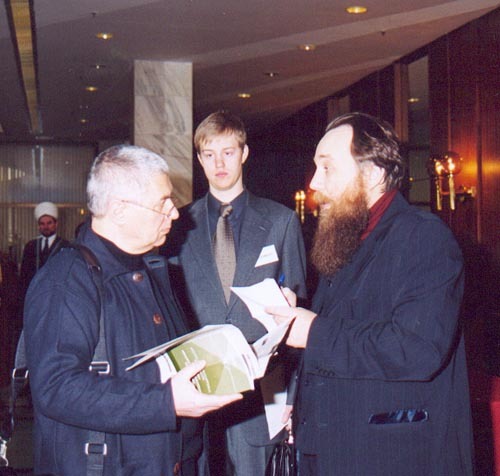 Международное Евразийское Движение - The images | The genesis of Party ''Eurasia'' | Part 5 | Political conference | "Russia 2003: Elections and religious confessions"
The images | The genesis of Party ''Eurasia'' | Part 5 | Political conference | "Russia 2003: Elections and religious confessions"
Part 5. 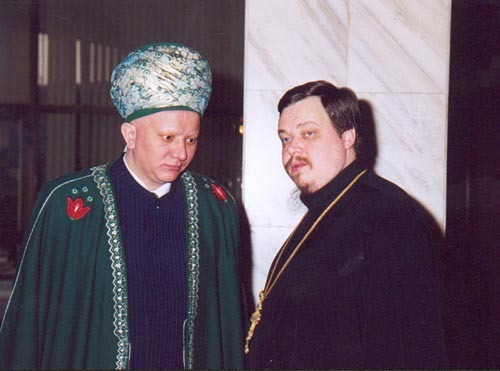 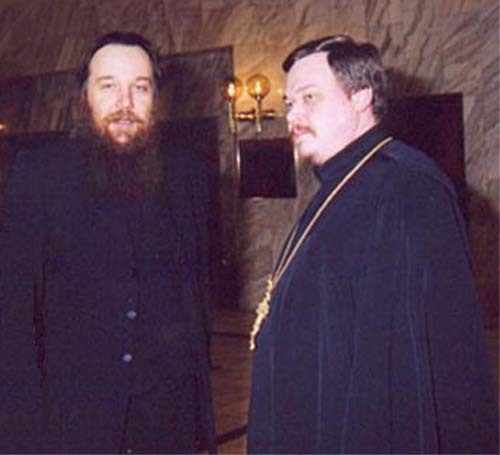 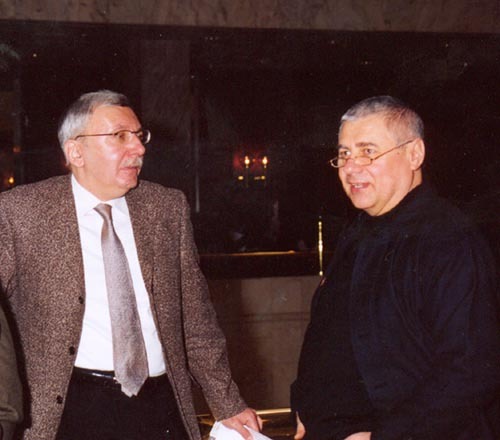 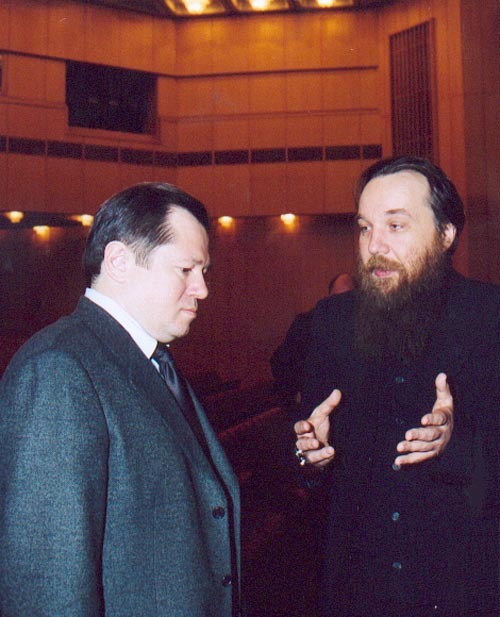 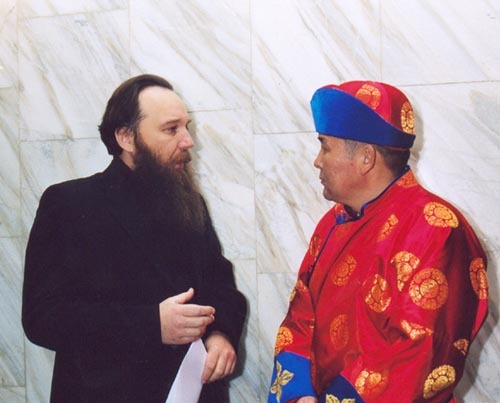 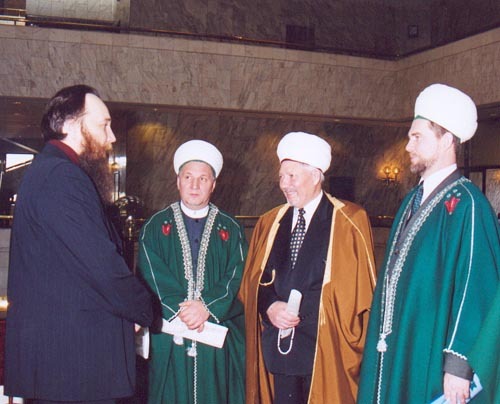 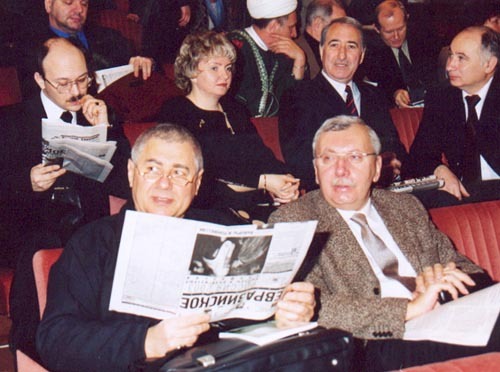 Political conference "Russia 2003: Elections and religious confessions"
5. 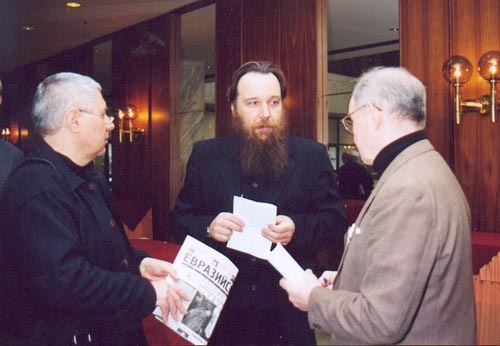 Political conference "Russia 2003: Elections and religious confessions"